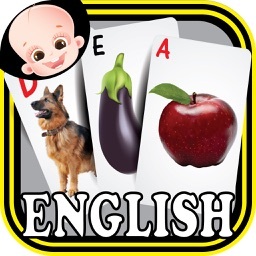 500+ Flash Cards : This Flash Cards app is a very interesting colorful and playful yet educational app for school going children or preschool kindergarten toddlers to learn A to Z names of Animals, Birds, Fruits, Vegetables, Vehicles, Shapes, Alphabets and numbers in a very playful game style. 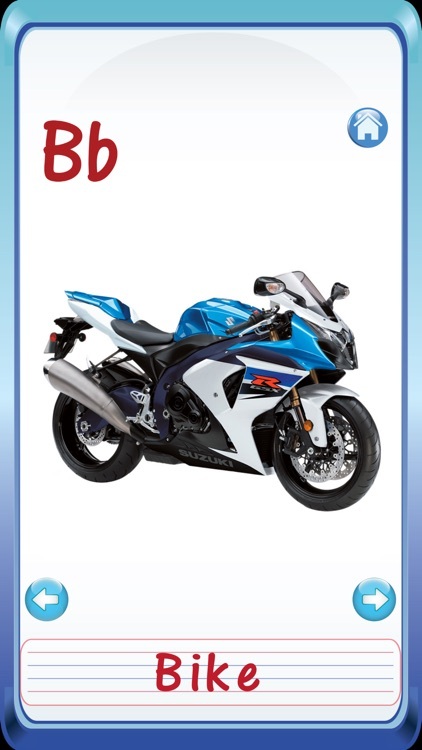 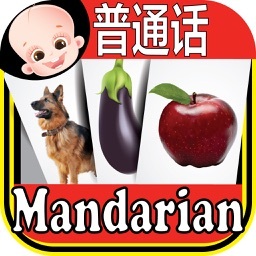 The App contains high quality images of different Animals, Birds, Fruits, Vegetables, Vehicles, Shapes, Alphabets and numbers with their pronunciation and sound effects. 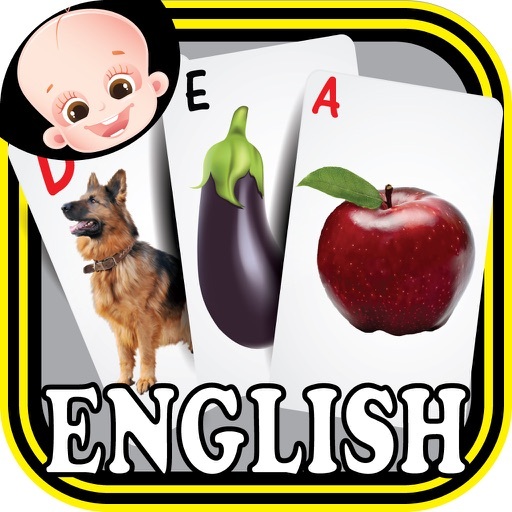 All Animals, Birds, Fruits, Vegetables, Vehicles, Shapes, Alphabets and numbers are in alphabetical order with spellings of every Object which help kids to learn English words spellings and alphabets and letters with phonics. 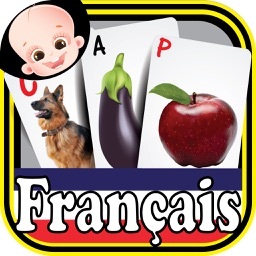 The app is specially designed for preschool kids or toddlers to help them ready for school. 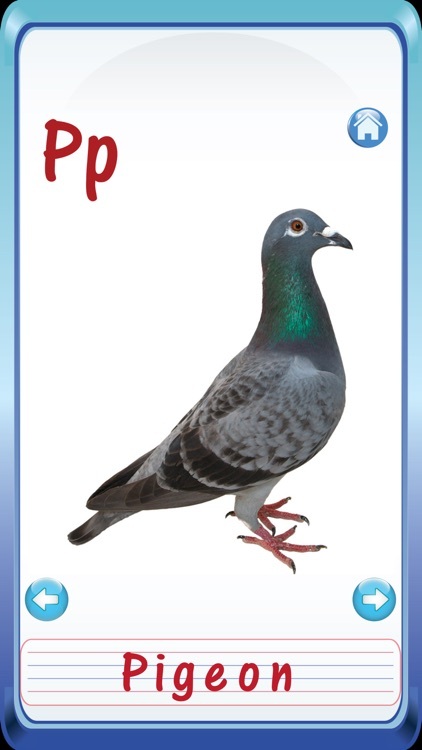 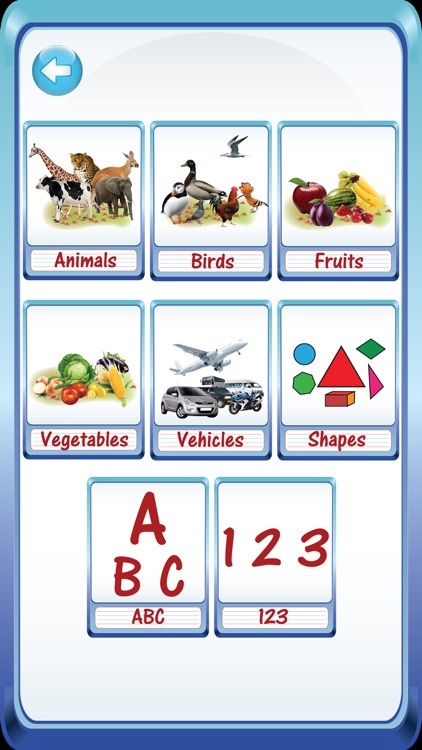 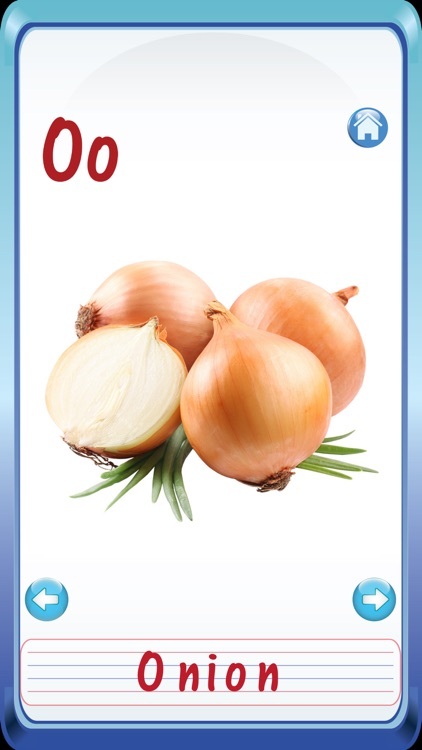 This Ipad and Iphone educational app keep the kids engaged in learning because every Animals, Birds, Fruits, Vegetables, Vehicles, Shapes, Alphabets and numbers flashcard contains the sound effect of current Object where applicable, so the child can learn by sound sight and touch. 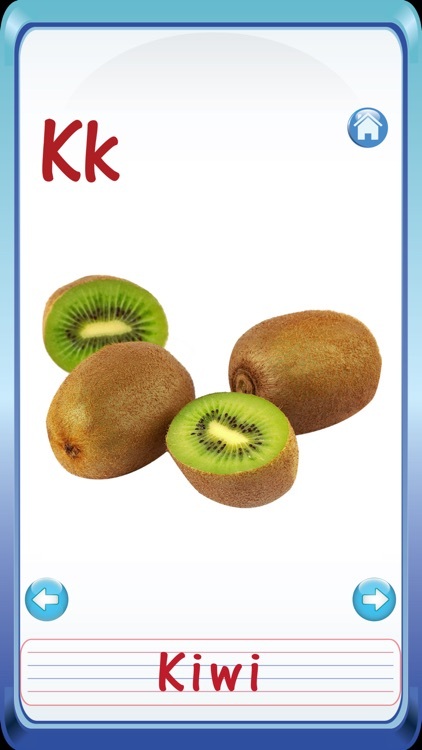 The whole app is free for parents or guardians to try it, if you like it then you can buy a Ad free version.